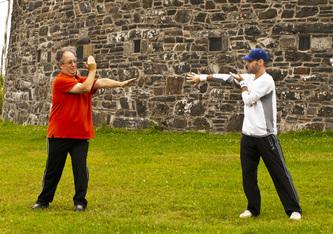 Bagua and Yanqing Fanzi Seminar 2012 - Chuojiao Fanzi. 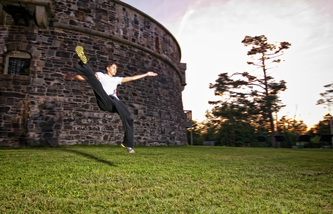 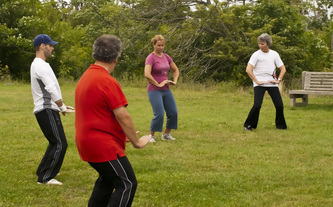 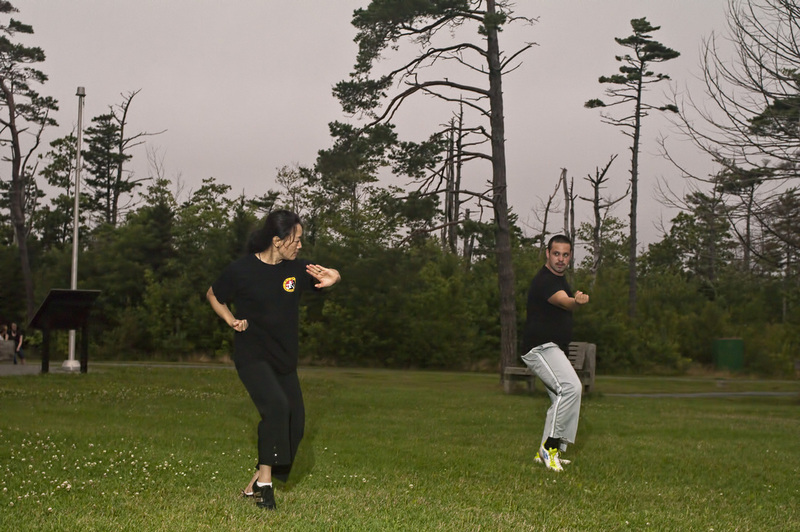 Halifax Wushu Club. 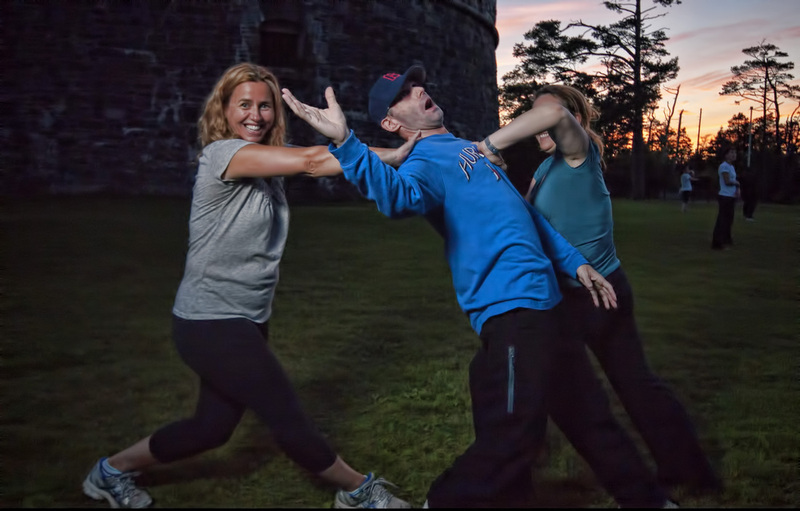 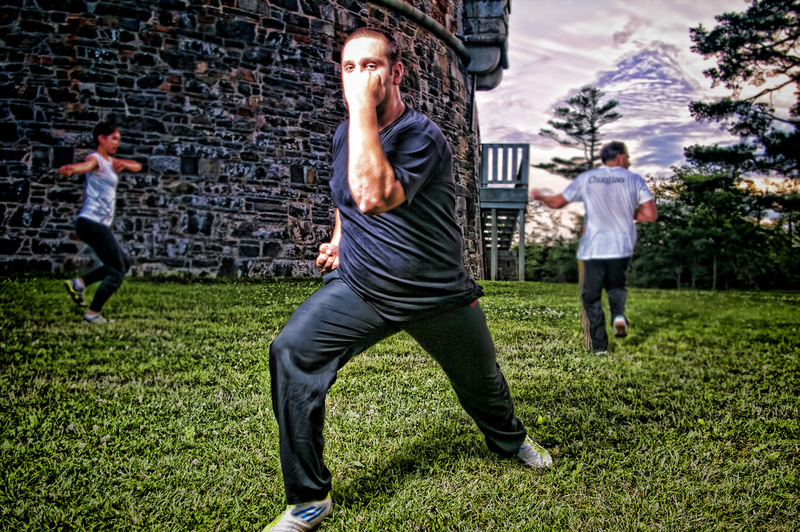 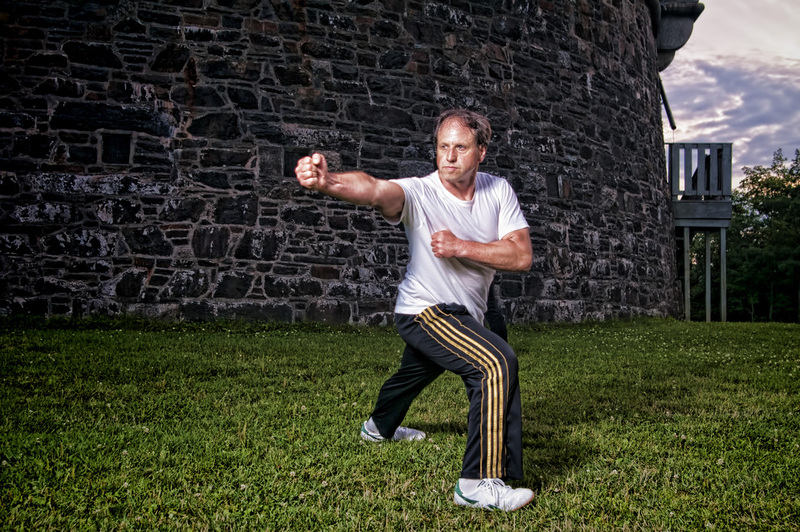 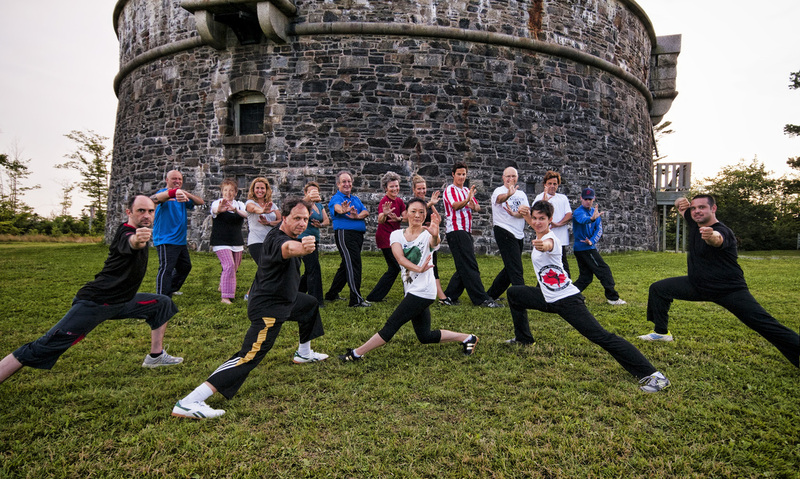 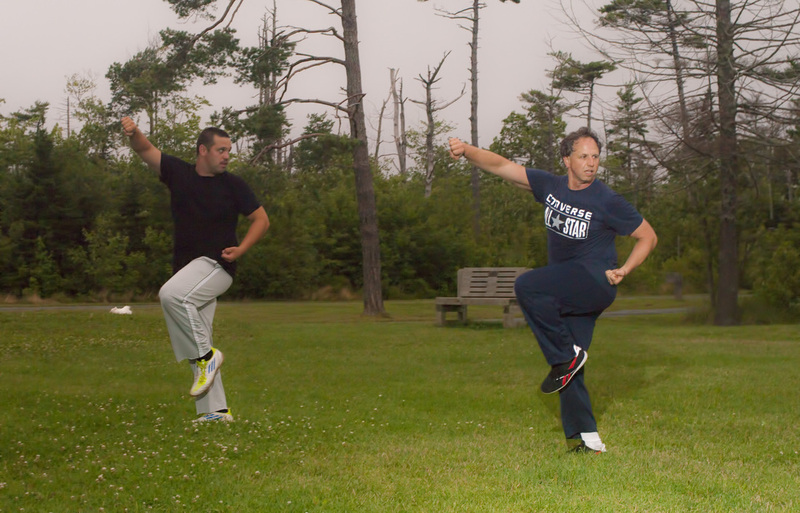 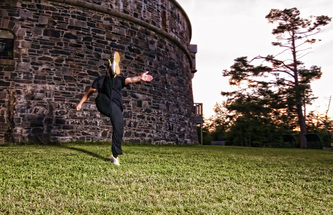 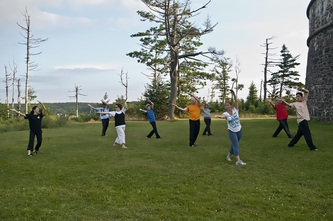 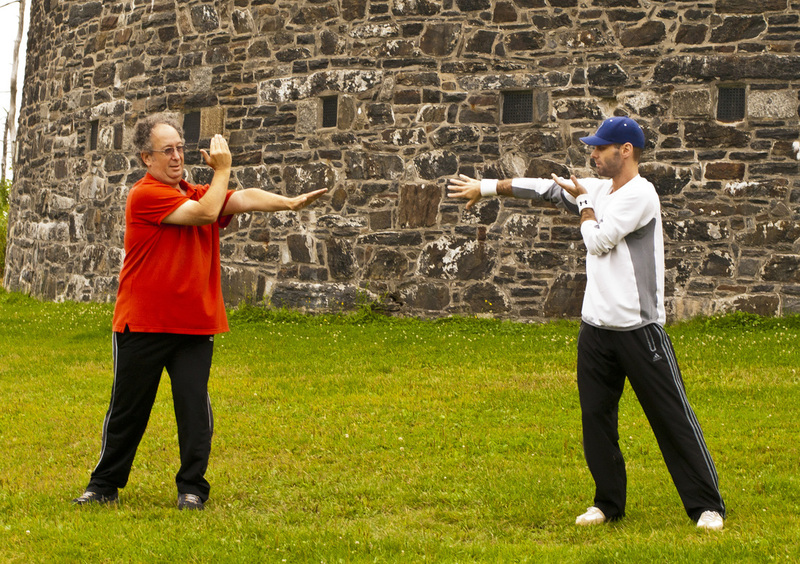 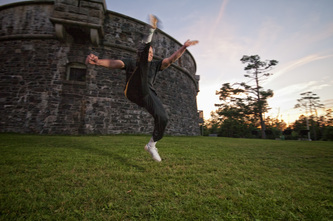 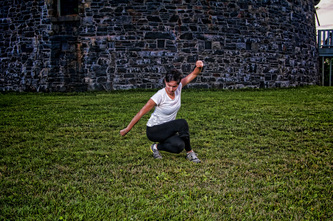 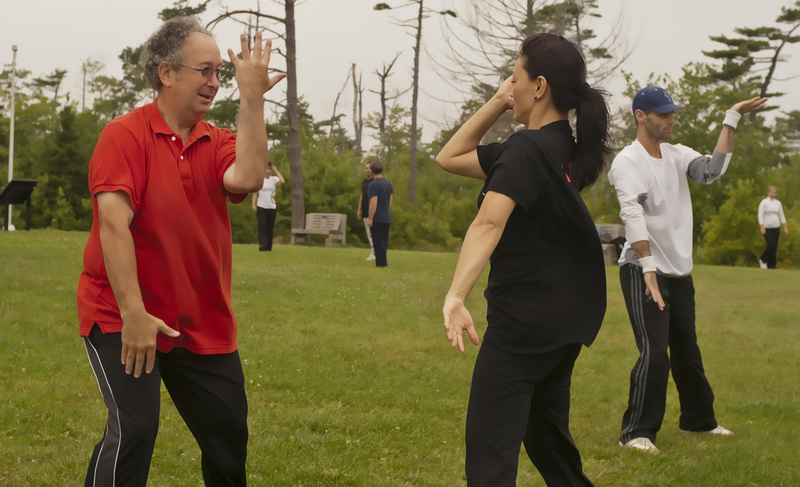 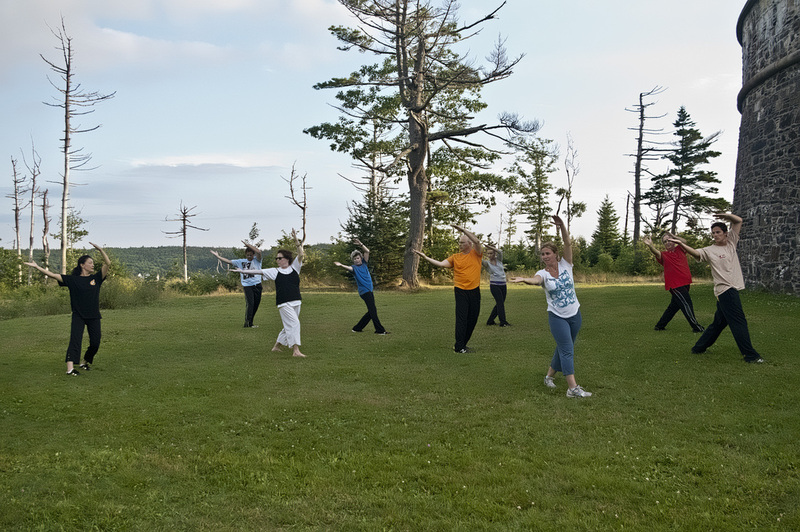 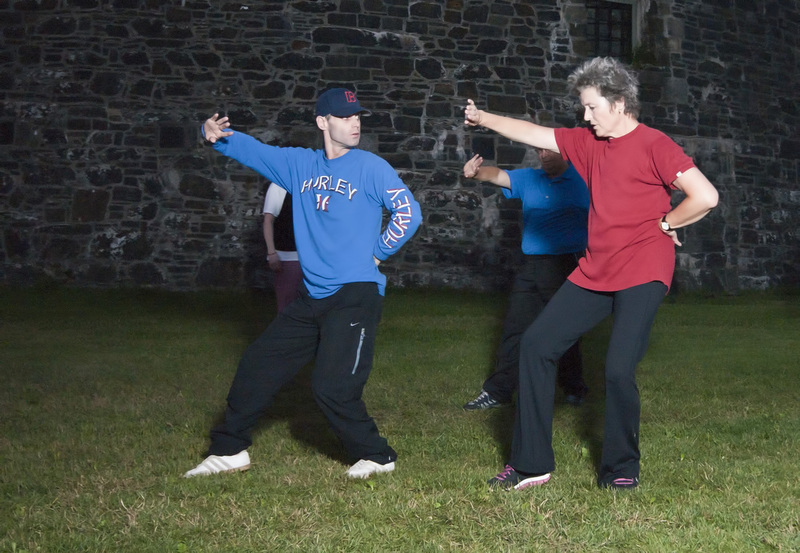 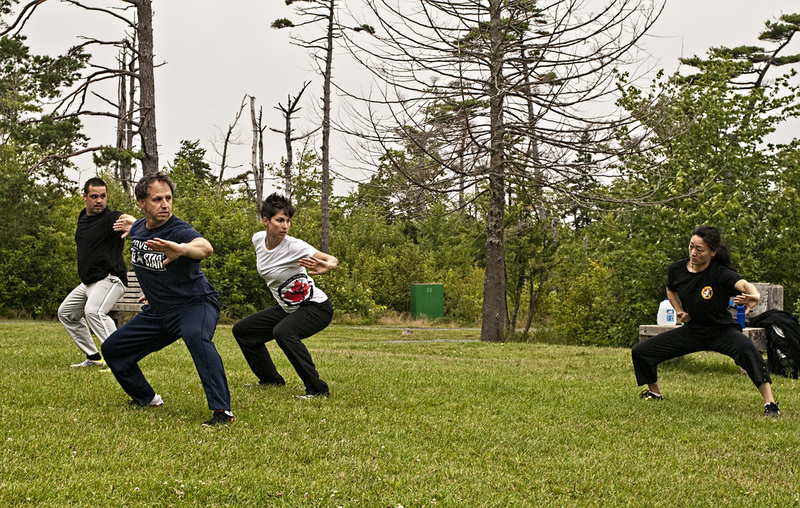 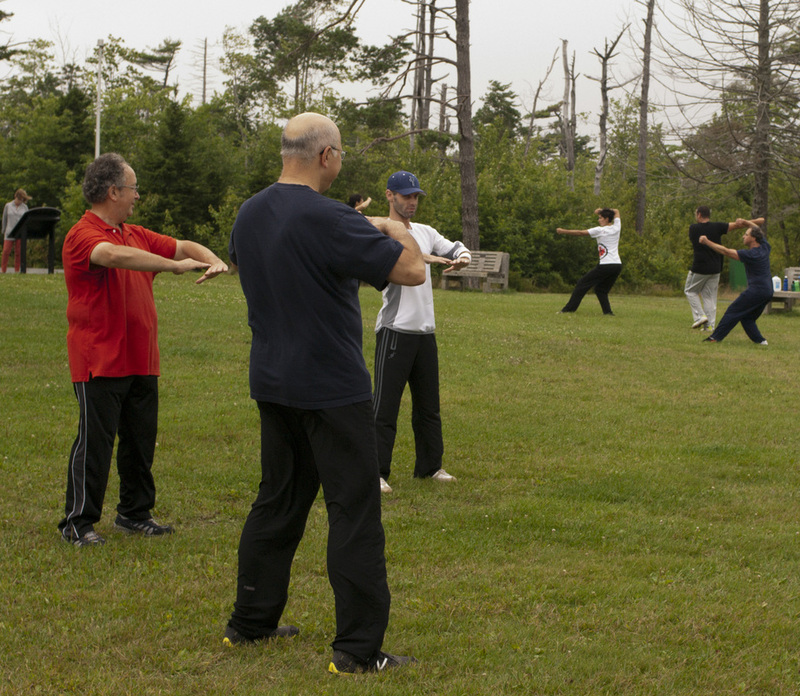 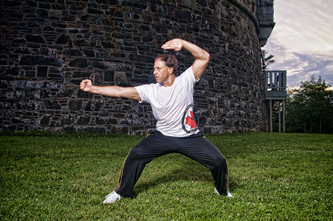 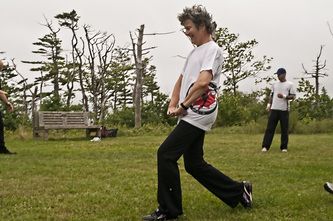 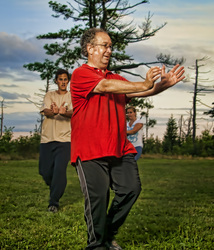 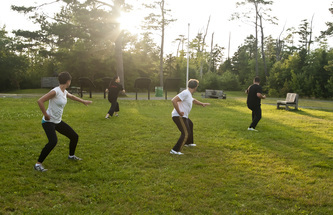 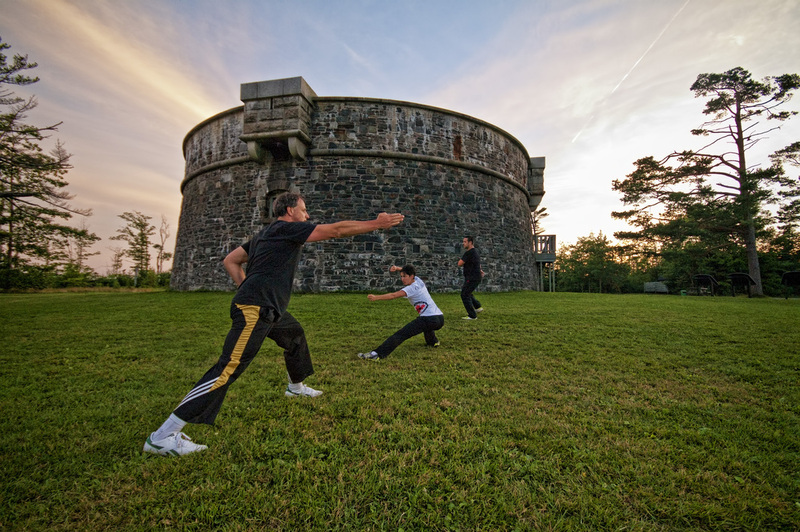 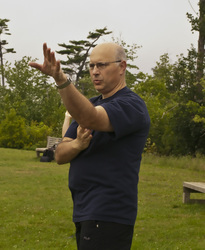 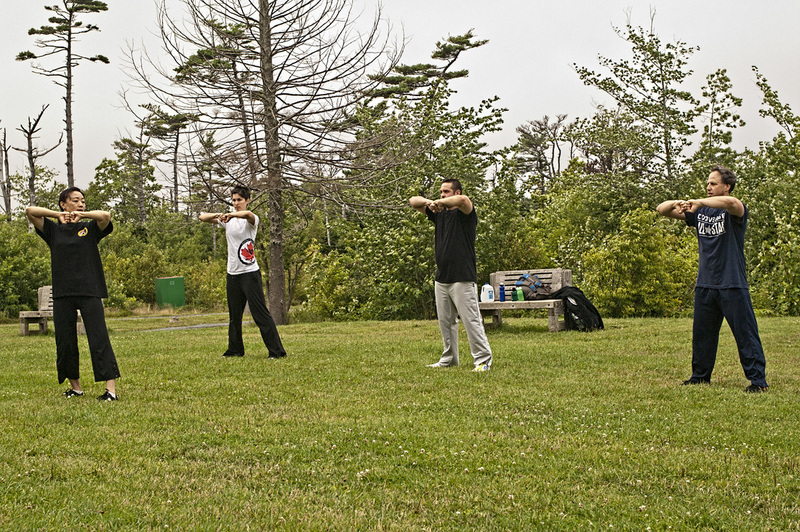 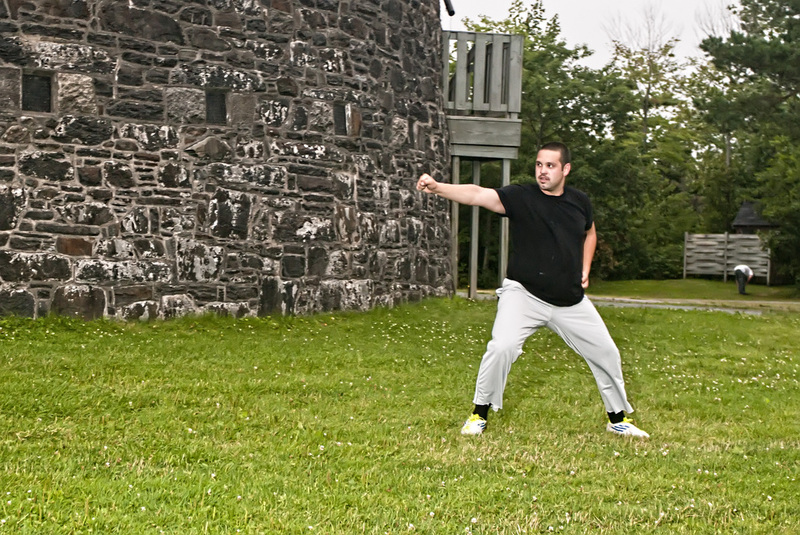 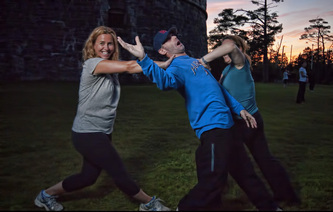 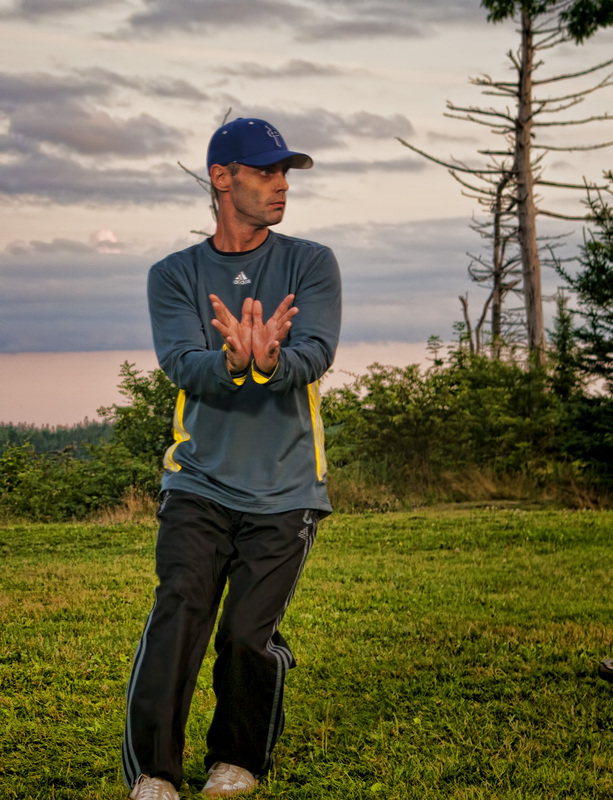 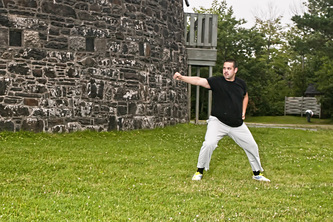 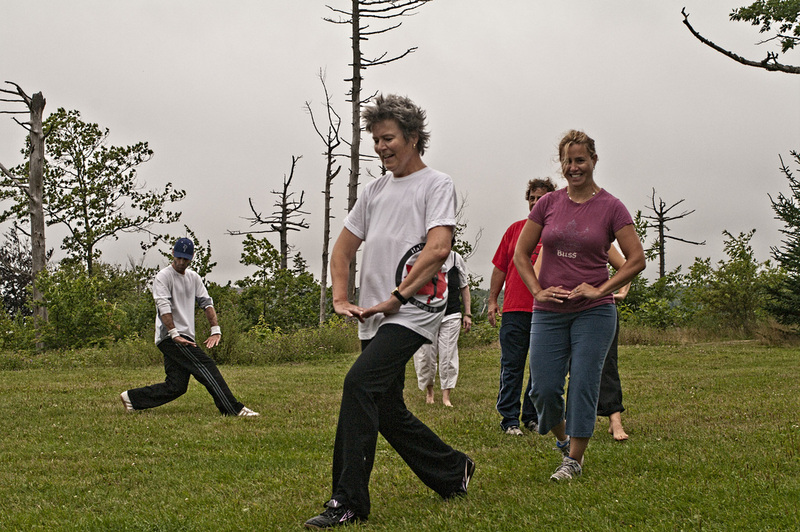 From August 6-11, 2012, Lu Yan and Chris Rayner Came to Halifax, Nova Scotia, Canada to teach a complete beginners seminar in the Chinese martial art - wushu - kung fu - style of Cheng Bagua. 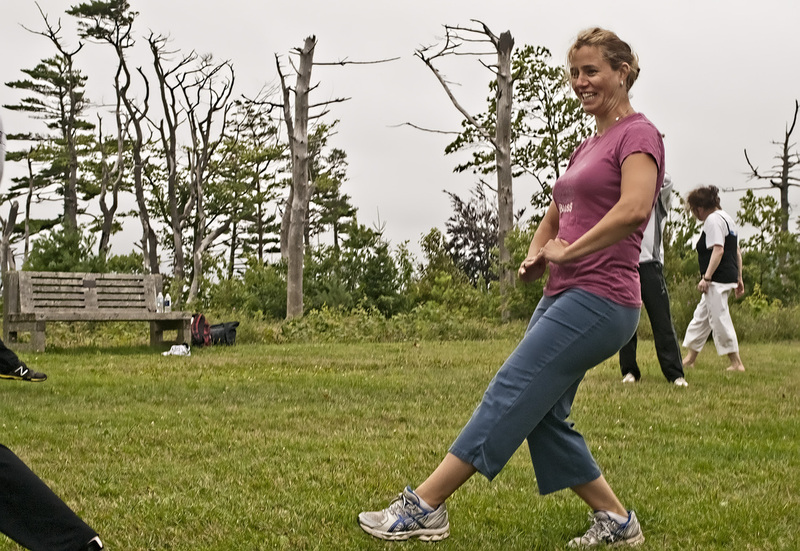 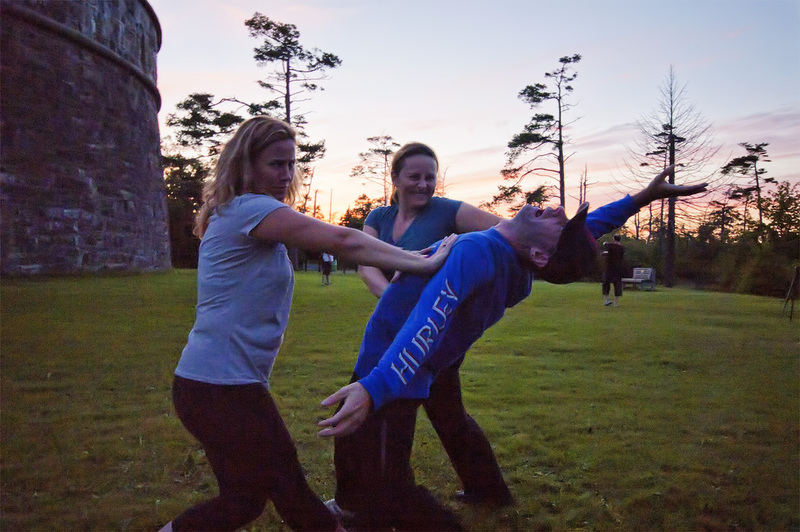 Bagua is the internal style of Chinese Martial Arts that Lu Yan chose as her personal practice style and she has been a student of Bagua Master Sun Zhe Jun for many years. Lu Yan is the five time Chinese National Wushu Champion. 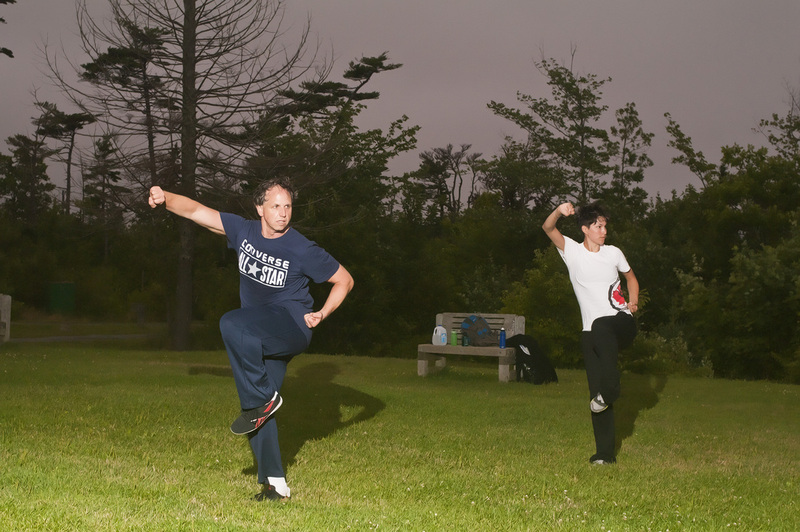 Yan is now a professional wushu coach. 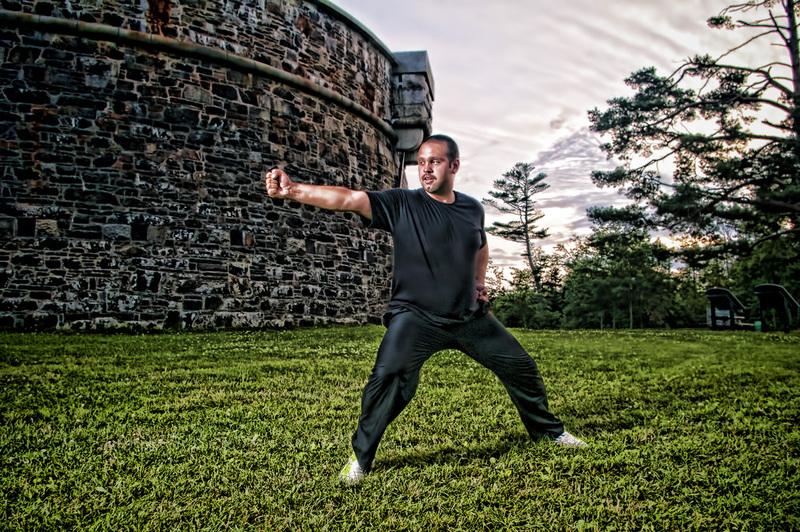 Master Sun Zhe Jun is widely considered one of the best Bagua masters in the world today. 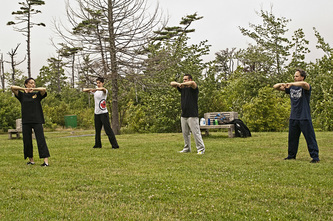 Yan and Chris are simultaneously teaching a seminar for three students in the external Chinese martial art - wushu - kung fu - style of Chuojiao Fanzi and in particular Yanqing Fanzi set #1. 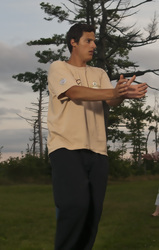 Chris is the student of Wang HeLing, the former President of the Beijing Chuojiao Fanzi Association. Wang HeLing was a student of Wu BinLou, likely the most well known Chuojiao Fanzi Master in modern times. Chris competed very successfully in the Beijing Traditional Wushu Championships with this particular form (Yanqing Fanzi set #1) for several years. Yan coached Chris in preparation for his competitions.